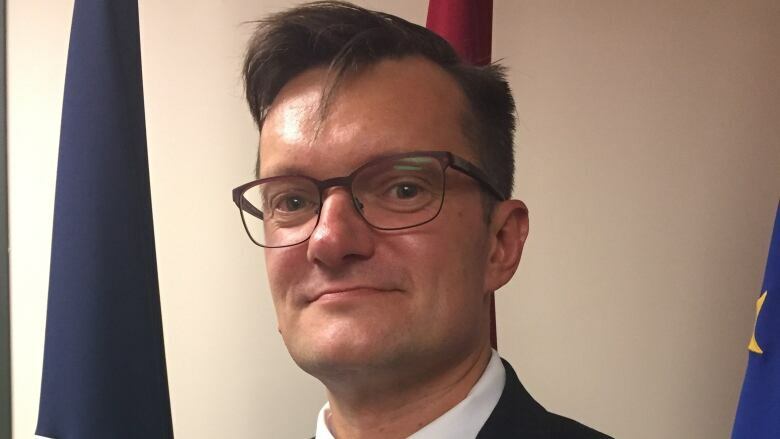 Latvia's deputy defence minister says fighting Russian disinformation campaigns has forced his country to overhaul not only its cyber defences, but its education and civic defence systems. Janis Garisons, Latvia's deputy defence minister, in Ottawa on Sept. 27. He says fighting off foreign influence and disinformation campaigns has forced his country to overhaul not only its cyber defences, but its education and civic defence systems as well. Countering attempts by Russia and other actors to meddle in the democracies of other countries requires more than just stronger cyber defences and better election monitoring, Latvia's deputy minister of defence said Thursday. It also demands stronger societies and better-informed citizens able to withstand an onslaught of disinformation, rumours and outright fabrications, said Janis Garisons in an interview Thursday with CBC News. Latvia, which has faced cyber attacks on its infrastructure and frequent disinformation campaigns for years, has learned a lot about how to protect itself, said Garisons. "Without general resilience in the long term, I think it will be very difficult to resist," he said. 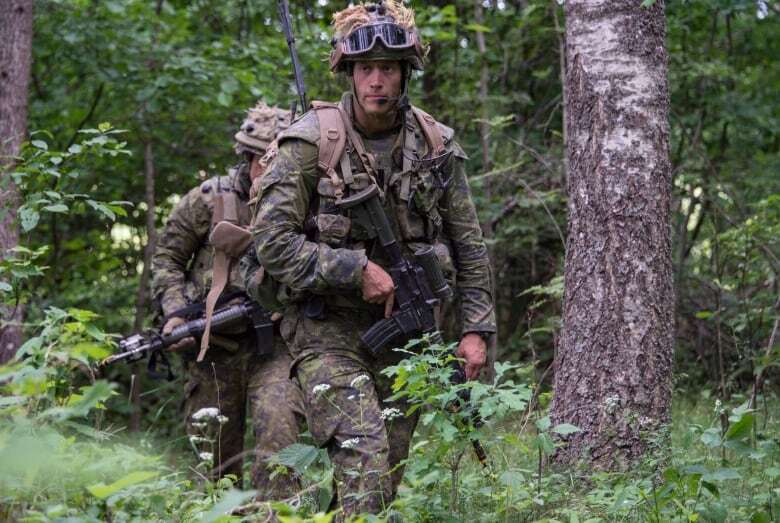 The Baltic state, which hosts over 450 Canadian troops as part of a NATO battle group, has embarked on a series of measures aimed at hardening the resolve of its 1.9 million citizens. Some of the scenarios it's planning for are alarming. In 2016, the government introduced a 75-page civil defence guide on how to survive a Russian invasion. It included tips on spotting spies and detecting enemy tanks and mines. Garisons said that, beyond civil defence, the country is in the midst of improving its education system with the aim of introducing more courses on critical thinking, history and civics. "Without dealing with these issues on a more fundamental level, I'm afraid we won't be able to stop these" disinformation campaigns, he added. It's a message Garisons has delivered to Canadian defence officials during meetings in Ottawa this week — but he's careful to say he's not in the business of telling other NATO members what to do. The Liberal government has been preoccupied for months with the problem of preventing foreign interference and abuse of social media during Canada's upcoming elections. The idea is to prevent the kind of meddling that took place during the 2016 U.S. presidential election. Ottawa released a cyber defence strategy last spring after the most recent federal budget sprinkled $750 million over several departments, over several years, to shore up the country's online defences. Latvia has been at the forefront of what some observers have described as a drive to "Russia-proof" elections. Latvian voters will go to the polls on Oct. 6 to elect a new parliament. Like many other countries, it is facing a rising populist movement. There has been little sign of foreign interference so far, according to government officials quoted in published reports from the region earlier this month. The country's central election commission took the unusual and controversial step earlier this year of banning a Russian labour leader from running for a parliamentary seat — a decision that recently was upheld by an administrative court. 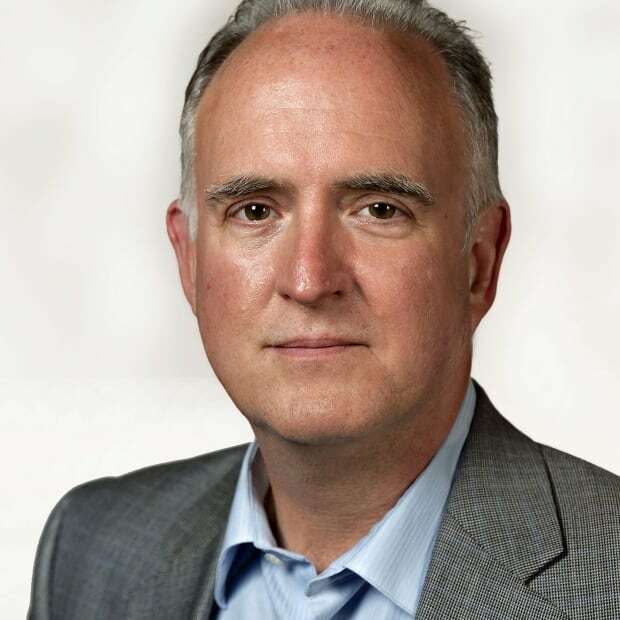 The aim of these foreign disinformation campaigns, political or social, is to undermine confidence in national institutions and leadership, said Garisons. What Latvia has discovered, he said, is that fending off foreign interference involves reminding citizens of their shared values and "why we choose to live together as a country."